Relaxing spaces, fresh and familiar, to take us to sensations of comfort and tranquility. The range of fragrances of HPC has grown, to give you the perfume you need. 1000, 800 and 335ml aerosol. Highly distinctive perfume and personality. Aromatic, floral and woody frangrance. Fresh, herbal and floral frangrance. Aromatic, floral and woody fragrance. 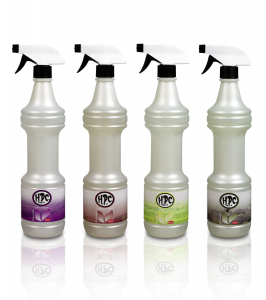 Fresh, herbal and floral fragrance. 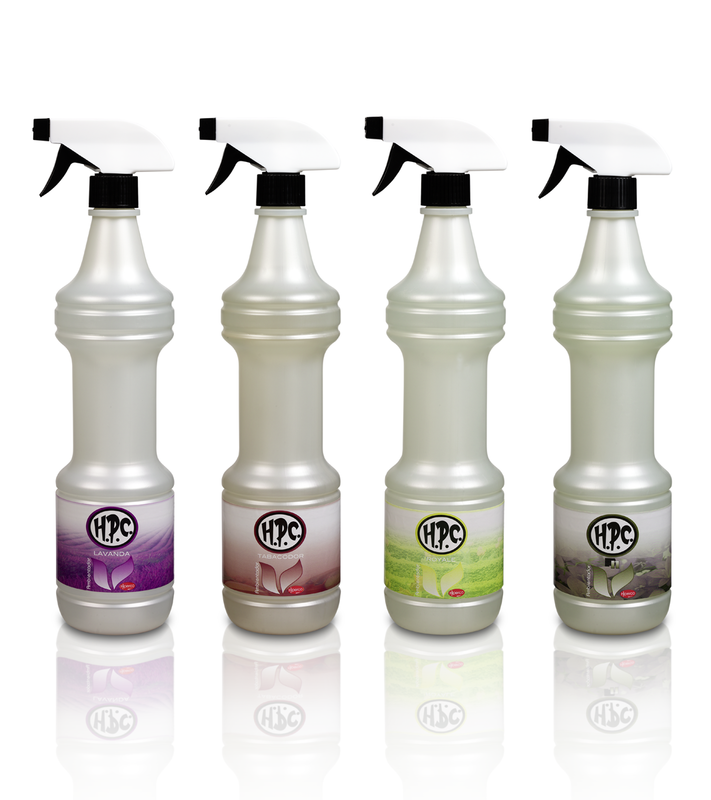 The HPC air fresheners are also available in spray format.